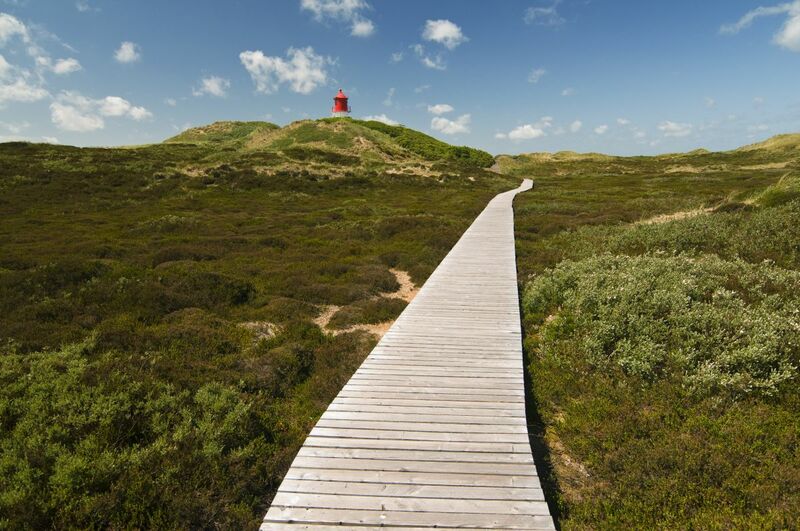 Article 4.19 of the Paris Agreement invites Parties to develop "long-term low greenhouse gas development strategies", and their development will soon become a separate legal obligation in the EU. 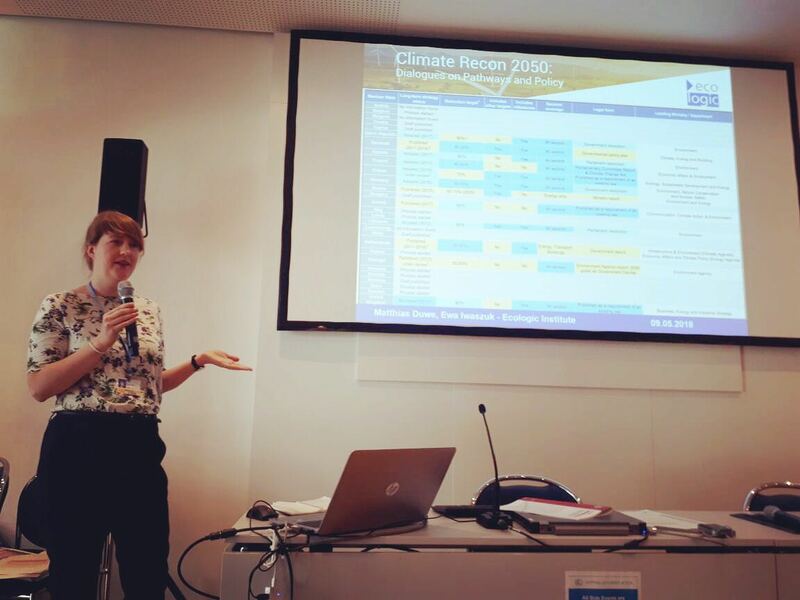 This Climate Recon 2050 Side Event at the UNFCCC SB48 in Bonn, Germany provided insights on the long-term climate strategies in the EU Member States, with particular focus on engaging stakeholders in the strategy development processes. 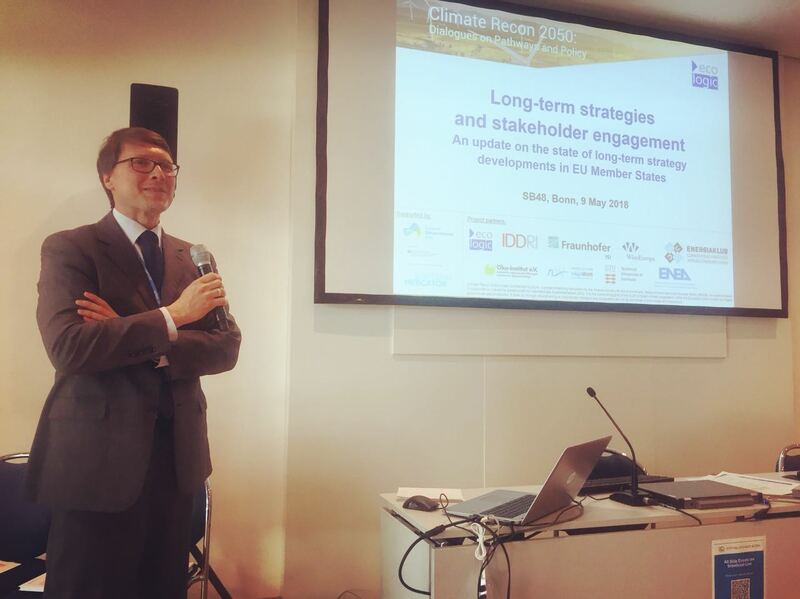 The event opened with the Climate Recon 2050 and Ecologic Institute team members providing context for the long-term climate governance in Europe and presenting an overview of national long-term climate strategies in the EU28. 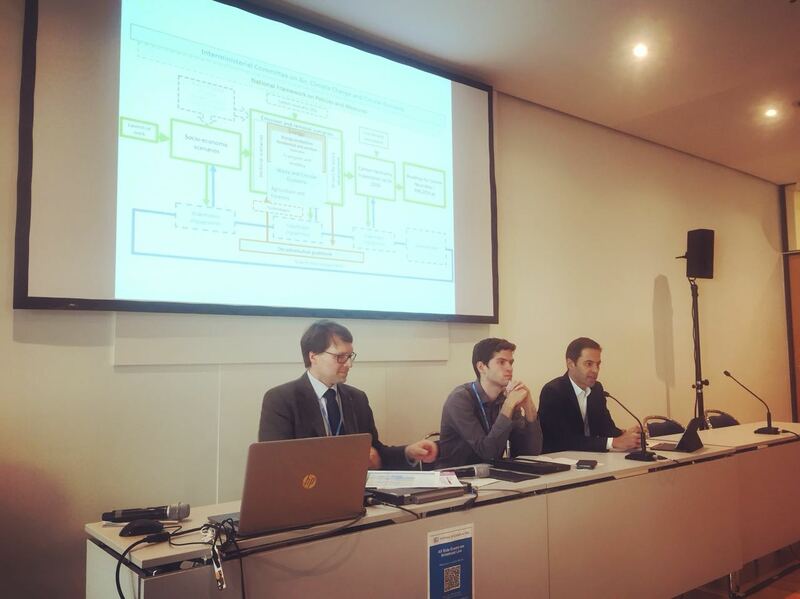 This was complimented by a more in-depth look at the quality of and the tools being used to assess the ambition and credibility of the existing strategies as analysed by the MaxiMiseR Project, presented by Imke Lübbeke, Head of Climate and Energy Unit, WWF European Policy Office. In the second part of the event Member State representatives from Portugal and France joined the panel conversation shedding light on national experience with stakeholder involvement, exchanging lessons learned on how to meaningfully engage stakeholders, what are the benefits brought about by an in-depth consultation process, and what are the key challenges to be aware of. 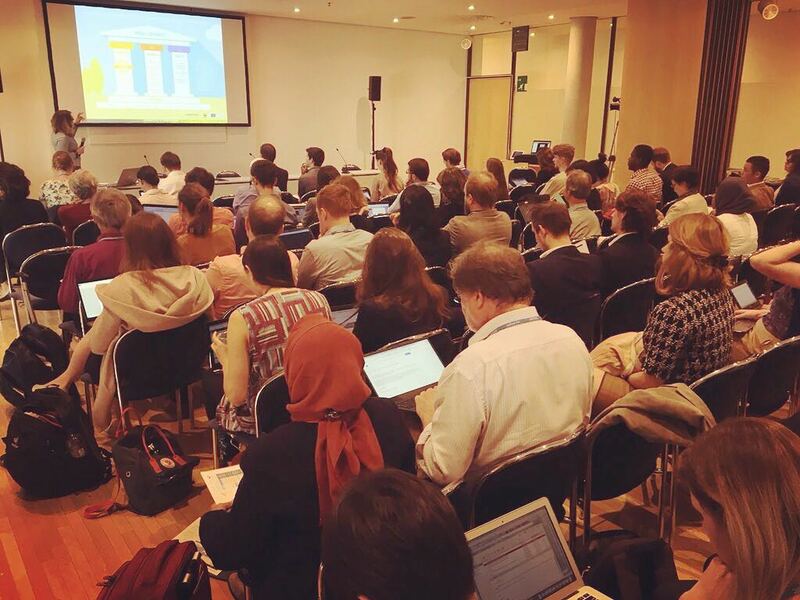 The event took place at 15:00, May 9 2018, in Room Berlin (112). The recording of the video is available online. The event agenda as well as the presentations can be found below.